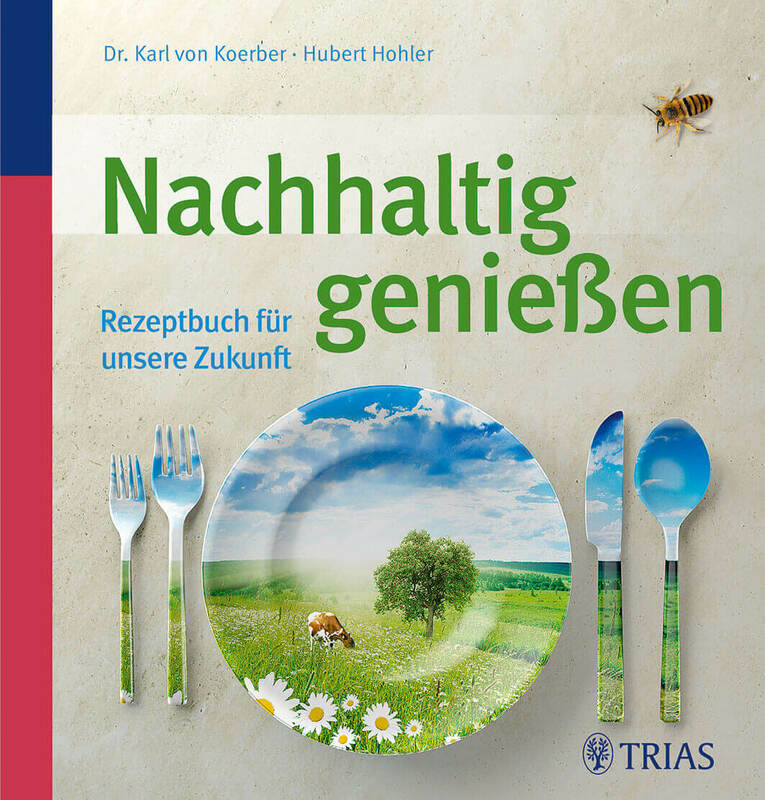 Buchinger Wilhelmi actively contributes towards international research on fasting and “real-food” nutrition: The research department led by Dr. Françoise Wilhelmi de Toledo and coordinated by scientific project manager Franziska Grundler is currently working on several major studies. 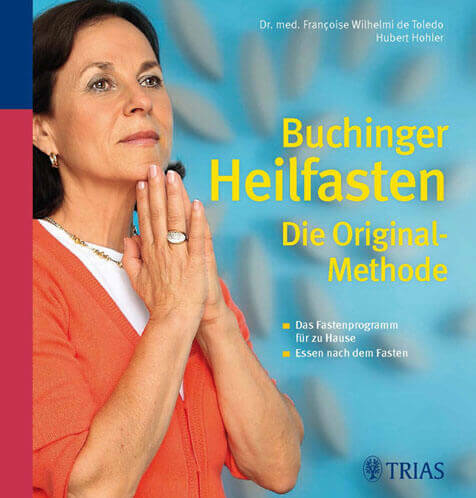 The largest scientific study on the effects of Buchinger therapeutic fasting carried out to date has now been published. 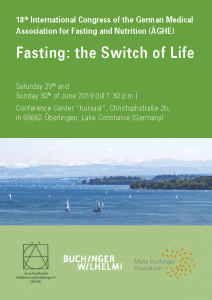 It was conducted at Buchinger Wilhelmi, a well-established fasting clinic, by a team led by Dr. Françoise Wilhelmi de Toledo in cooperation with Prof. Andreas Michalsen from Charité University Hospital in Berlin and with the support of many of our guests and patients. 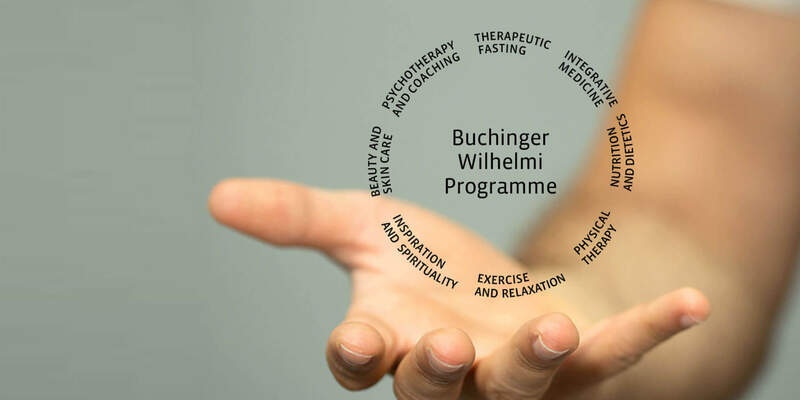 The study collected and evaluated data from 1,422 subjects (41 % male, 59 % female), who completed the Buchinger Wilhelmi fasting programme over a period of 5, 10, 15 or 20 days in 2016. 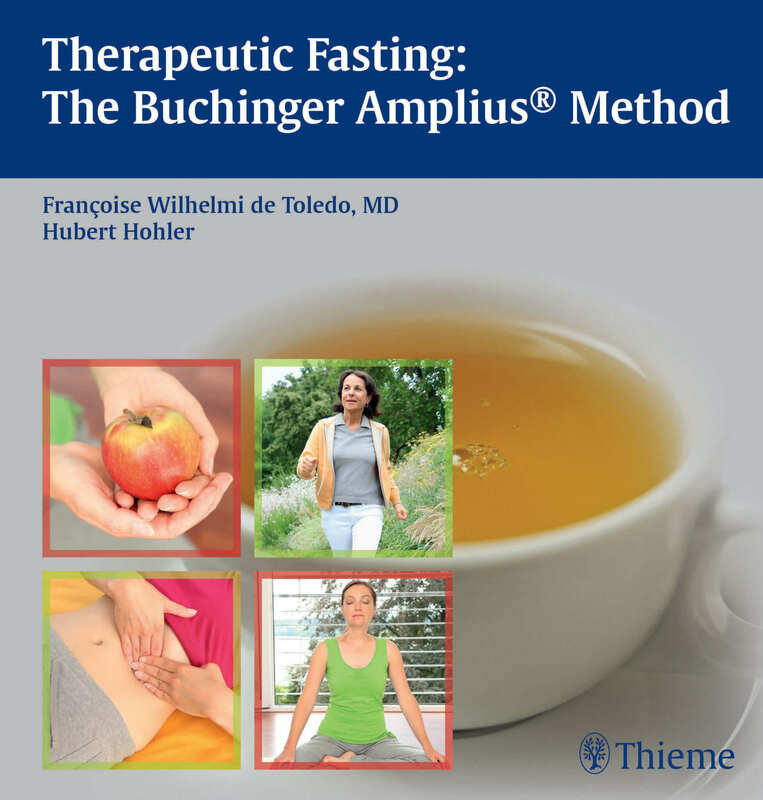 Under the title “Safety, health improvement and well-being during a 4 to 21-day fasting period in an observational study including 1422 subjects”, the study shows that Buchinger therapeutic fasting is safe and therapeutically effective. It also promotes emotional and physical well-being. The results of the study were published online on January 2, 2019 in the peer-reviewed journal PLOS ONE. 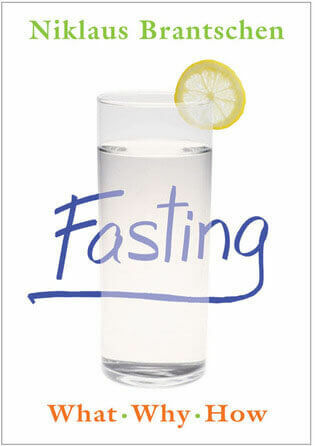 Fasting mobilizes the energy stored in the fatty tissue of the human body. The metabolism switches from glucose to fat and ketone consumption, causing many beneficial effects. The metabolic change was documented in the study by the permanent presence of ketone bodies in the urine. Fasting leads to significant weight loss, a reduced abdominal circumference, and lower cholesterol and blood lipid levels. Fasting also normalized blood pressure and improved diabetes parameters such as blood sugar and HbA1c, thus improving many factors that contribute to a healthy cardiovascular system. 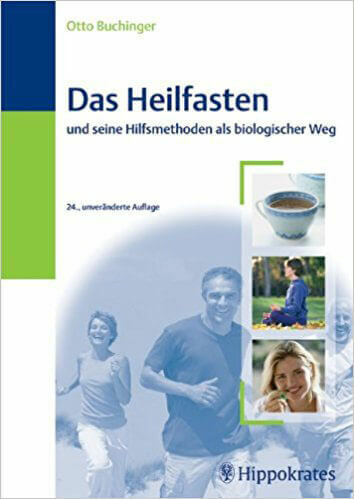 Furthermore, in 84 % of cases, serious health conditions such as arthritis, type 2 diabetes as well as fatty liver and hypercholesterolemia, high blood pressure and fatigue improved through fasting. 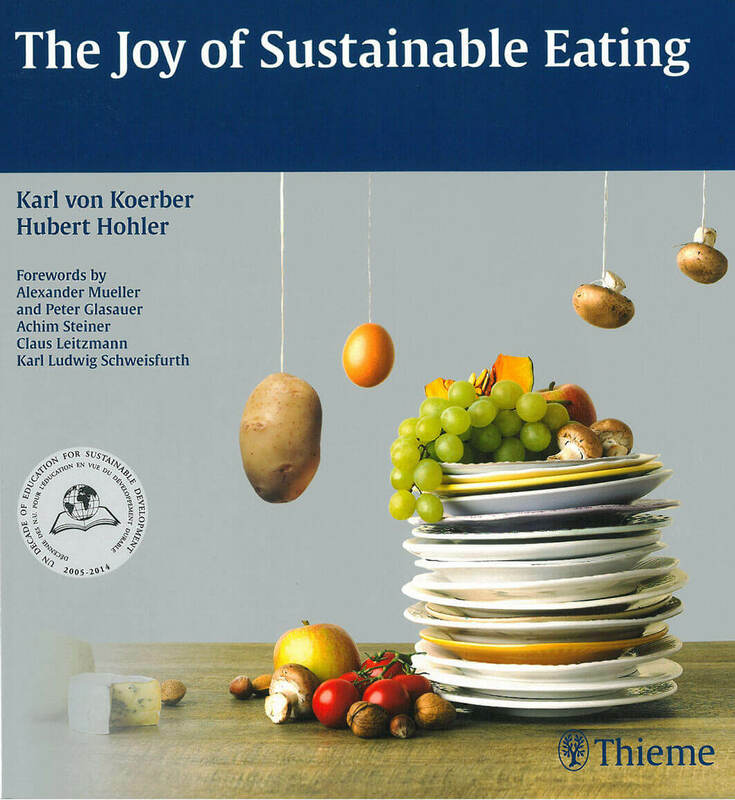 93 % of the subjects did not feel hungry during fasting, which contributed to their emotional and physical well-being. Medically supervised fasting had only very few side-effects, which could be treated easily and without interruptions to fasting. In individual cases, subjects experienced restless sleep, headaches, tiredness or lumbar spine complaints during the first three days. In summary, this particular fasting programme has been shown to be a safe and well-tolerated approach to prevent age-related illnesses and treat chronic metabolic disorders, including weight issues. 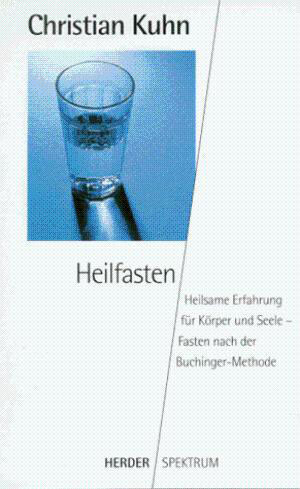 The Buchinger Wilhelmi fasting programme evolved from the traditional Buchinger fasting cure. 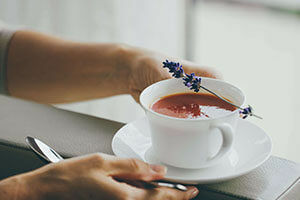 It involves a daily intake of organic fruit juice and soup averaging 200-250 calories, accompanied by physical activity in an environment that promotes calmness and mindfulness. It combines fasting with integrative medicine and a variety of incentives for personal development and empowerment. 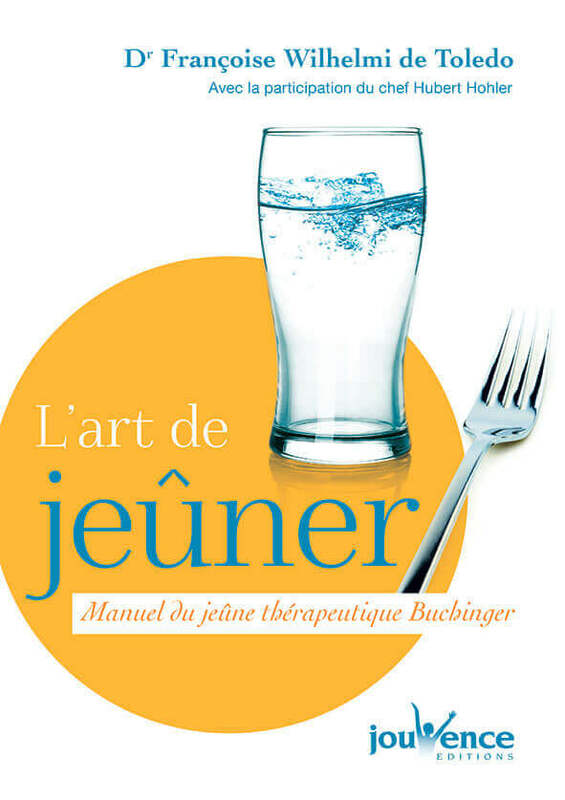 A further study carried out in cooperation with Dr. Yvon Le Maho and his team from CNRS (National Center for Scientific Research) in Strasbourg documents the effect of the Buchinger Wilhelmi fasting programme on muscular performance and muscle metabolism in 16 healthy men. Over a period of 17 days, they were subjected to daily physical tests, and laboratory parameters were collected. The results are currently being evaluated. 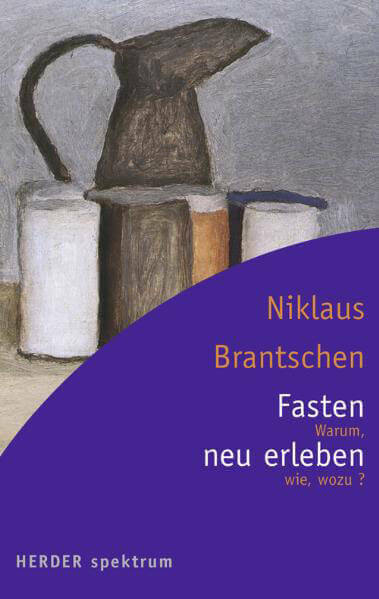 First analyses show a very stable muscular performance in the course of fasting with a clear tendency to improve after 17 days of fasting à la Buchinger Wilhelmi. The results are expected to be published in 2018. Furthermore, two doctoral theses are currently being carried out in our research department. One is on the subject of “The microbiome before and after fasting”, and the other is a detailed follow-up of a group of patients who fasted in the clinic. We would like to express our heartfelt thanks to our guests and patients for supporting our scientific research. You make the effort to observe yourselves every day, fill out forms and send them back to us. 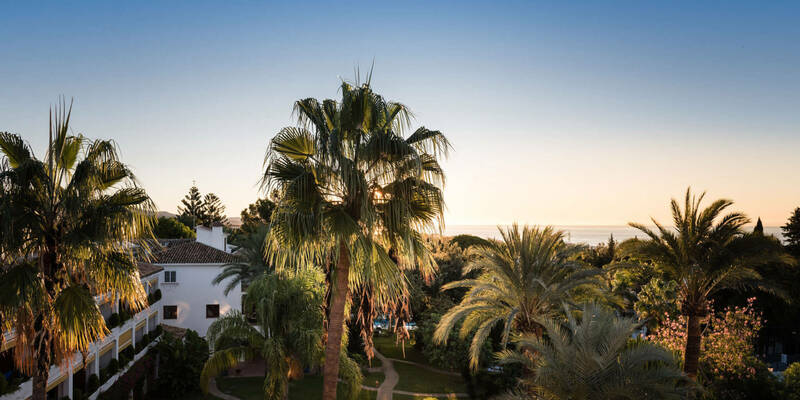 Should you return to the clinic, we will be able to show you some impressive preliminary results with improvements in almost all parameters and thank you personally for working with us. 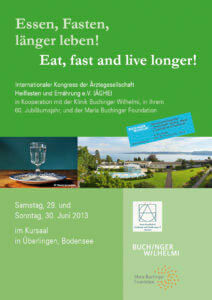 The Medical Association for Fasting and Nutrition (ÄGHE) is a non-profit organization with around 200 members. 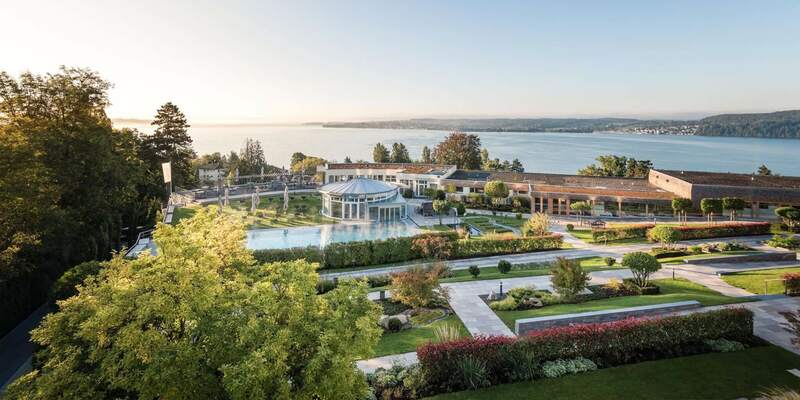 It was founded in 1986 in Überlingen by doctors at Buchinger Wilhelmi clinic under Dr. Heinz Fahrner and at Kurpark clinic under Dr. Hellmut Lützner. 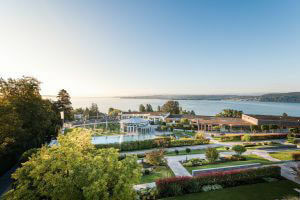 Next congress from 29 – 30 June 2019 in Überlingen. The following list provides an overview of publications from our clinics. Further interesting videos can be found on our YouTube Channel. 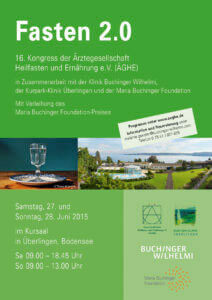 Maria Buchinger and her husband Helmut Wilhelmi together with Maria’s father Dr. Otto Buchinger founded the first fasting clinic in Überlingen on Lake Constance (Germany) in 1953. 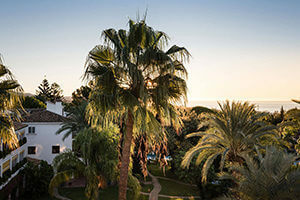 A second Spanish fasting clinic was opened 20 years later in Marbella, Andalusia. 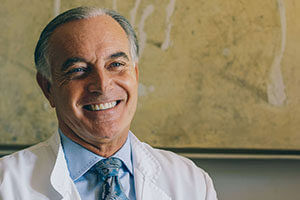 These two facilities have produced three generations of doctors, staff and family members, who have developed fasting as a therapy, prevention and spiritual exercise. 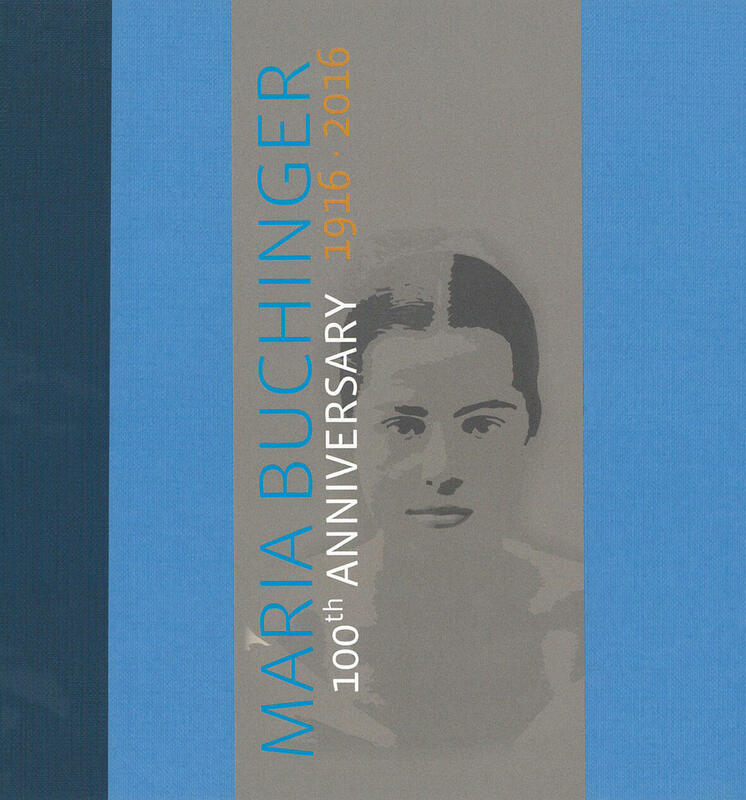 The work of the clinics’ founders is known worldwide and is being continued with the support of the Maria Buchinger Foundation. 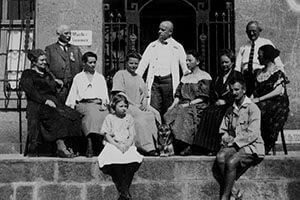 It was established one year after Maria’s death by the Wilhelmi, Rohrer and de Toledo families – in honour of their mother, mother-in-law and grandmother. 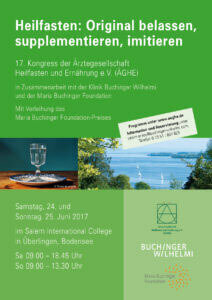 all measures that are suited to upholding and enhancing the life work of Maria Buchinger and her husband Helmut Wilhelmi, Drs. 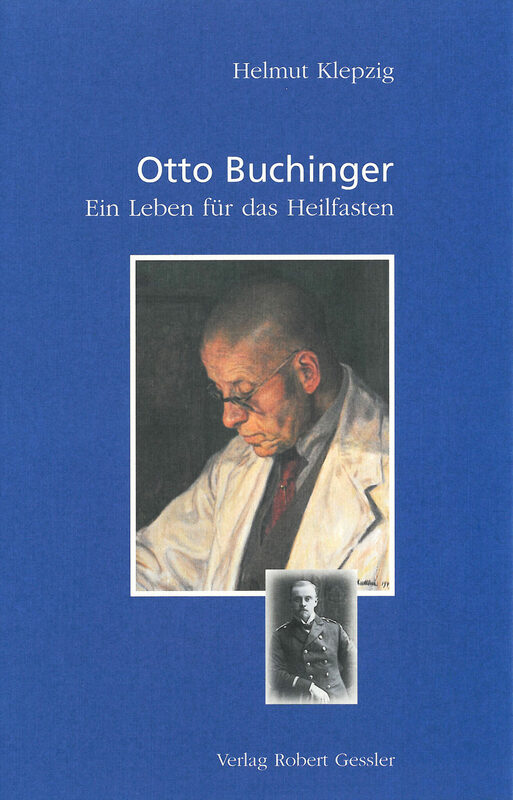 Otto Buchinger Sr. and Jr., as well as their descendants. 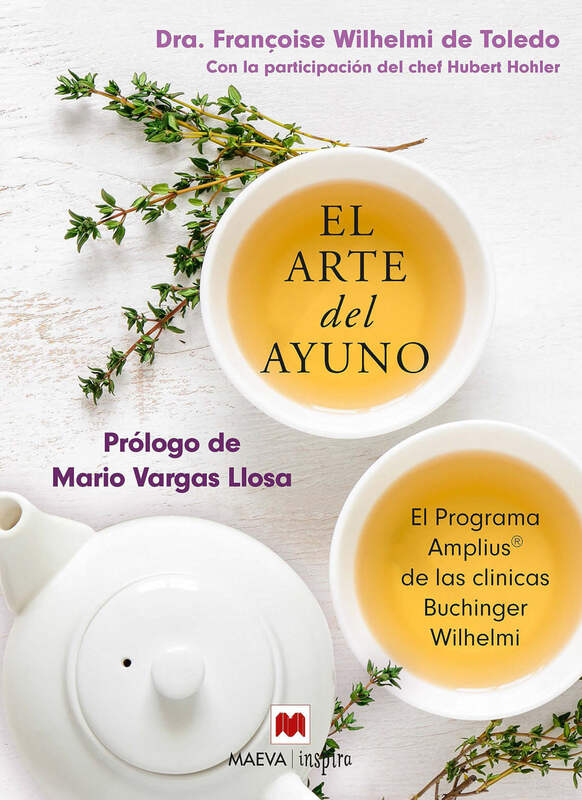 The award is granted every two years by the Maria Buchinger Foundation to researchers for scientific documentation on the topic of fasting.